When: Second Thursday of every month, noon-10 p.m. 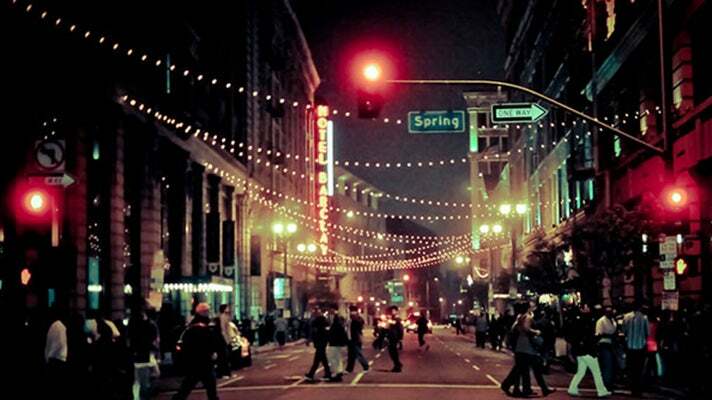 The self-guided Downtown L.A. Art Walk, which started in 2004 and has flourished along with the DTLA renaissance, encompasses more than 40 galleries and museums spread throughout the area's many sub-districts, including Bunker Hill, Little Tokyo and Gallery Row on Main and Spring Streets in the Historic Core. About 10,000 visitors regularly take the tour. When: First Friday of every month, starting at 5 p.m.
Local merchants on or near Abbot Kinney, the thoroughfare that runs diagonally through Venice, come together every month to feature the best artists, gifts, products and music in the area. Local charities benefit as art aficionados, couples and families descend on the always funky beach community. And, of course, beverages are available. Read more about First Fridays at Abott Kinney. When: Third Wednesday of June, July and August, 5-9 p.m. 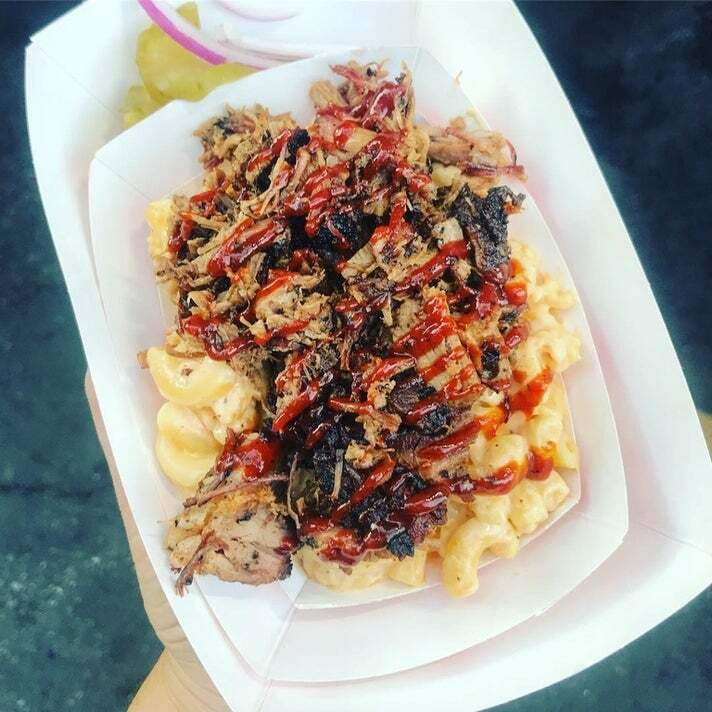 Anyone who's been paying attention to the local food scene is well aware of the explosion of Culver City as a foodie destination. Locals and visitors alike can experience the area's culinary resurgence first hand by checking out the city's Third Wednesdays during the summer. 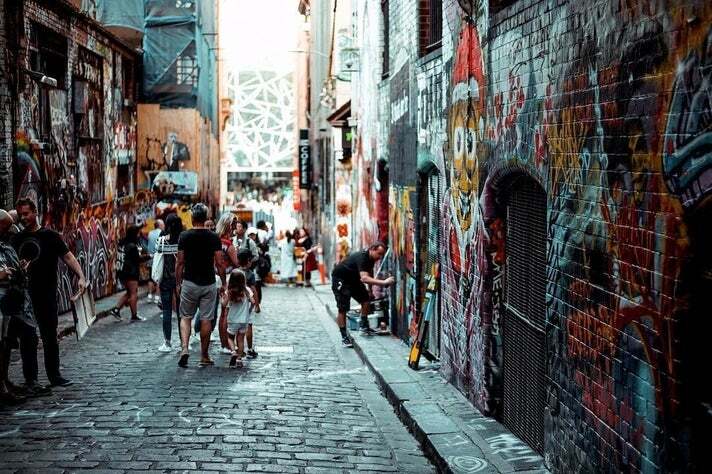 Go on a self-guided tour with a few dozen art galleries, shops and restaurants that showcase art, play music, serve food and other entertainment for the community. When: First Thursday of every month, tour starts at 6:30 p.m. Since 1996, both locals and cruise-ship tourists from the nearby Port of Los Angeles have flocked to the area to experience San Pedro’s tight-knit artists’ community, impromptu street performances and conversation-worthy art — all classic ingredients for a great art walk. The 1st Thursday Art Walk's participating galleries include contemporary and textile art. 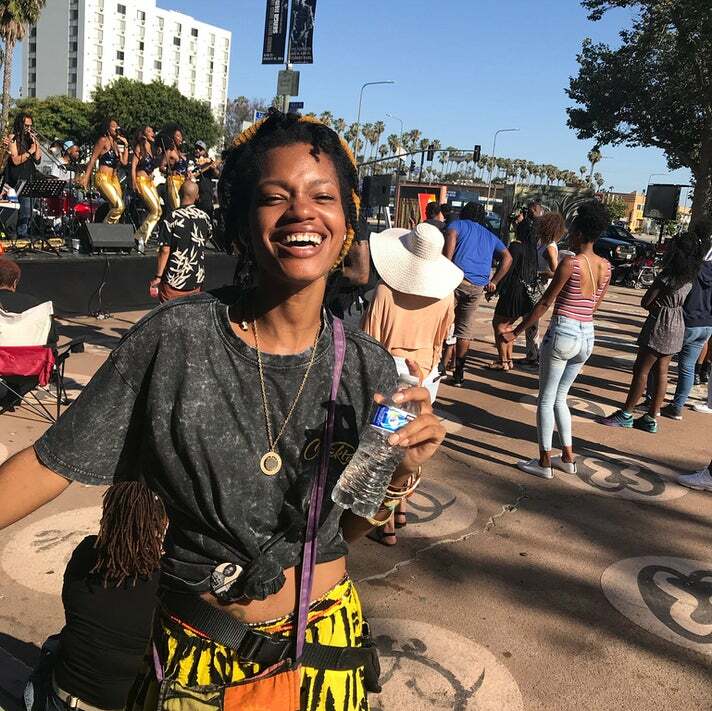 When: Last Sunday of every month, starting at 2 p.m.
Leimert Park Village, one of L.A.'s predominant enclaves for African-American culture, added its own art walk in 2010. Taking place on the last Sunday of every month, it is a free self-guided art and community experience highlighting both visual and performance art. When: Second Saturday of every month, 7-10 p.m.
OK, so you may need a car for NELAart Second Saturday. The Highland Park, Eagle Rock, Glassell Park, Cypress Park, Elysian Valley and Lincoln Heights of northeast of Los Angeles feature clusters of art galleries that collectively keep their doors open late during the second Saturday of each month. 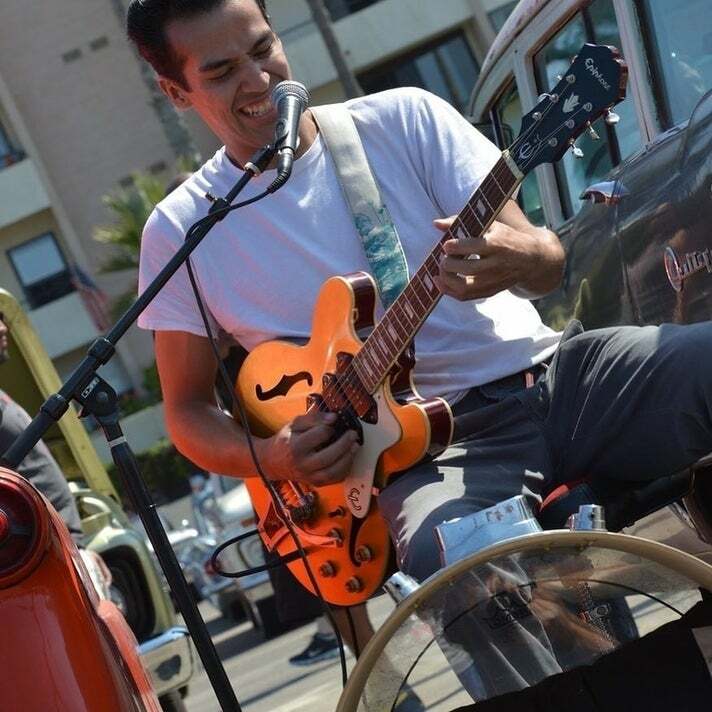 When: Second Saturday of every month, 4-10 p.m.
Exhibits of paintings, sculpture, photography and crafts all greet those who explore the Long Beach 2nd Saturday Art Walk. This monthly event also includes two stages for live music and street performances. When: Second Saturday of every month, 6-10 p.m. 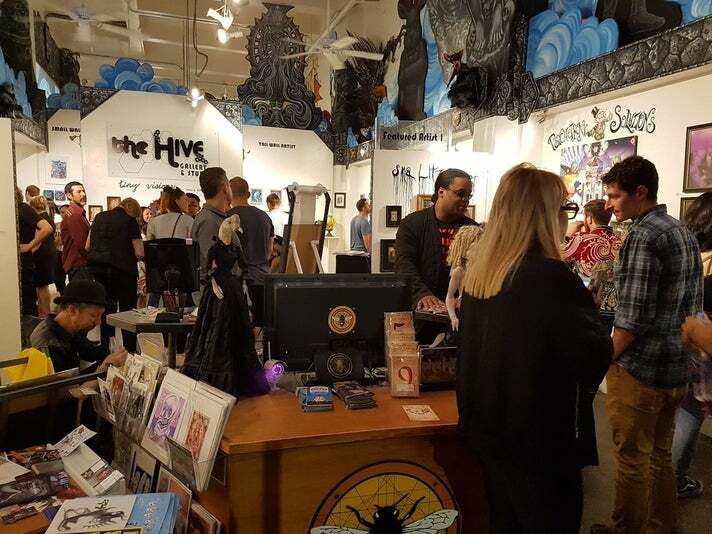 Located at the Pomona Arts Colony, the 2nd Saturday Art Walk features more than two dozen galleries that showcase the work of hundreds of local artists ranging from painting to photography to ceramics and jewelry.